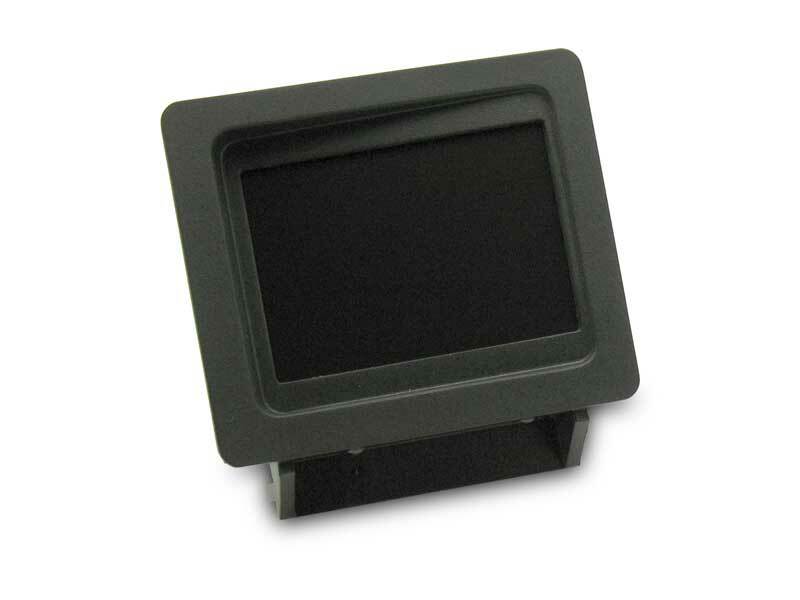 We sell the absolute BEST backup camera (backup cam) solutions for your GM vehicle- whether it is a Chevy Silverado, Chevrolet Tahoe or Suburban, Chevy Avalanche, GMC Sierra or Denali or GMC Yukon. We have an excellent reputation. We are an established company. 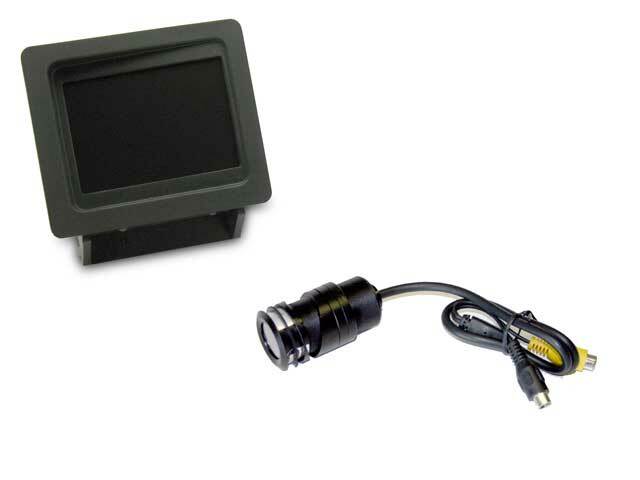 We've been selling custom backup cam systems since 2003 and continue to innovate and support our customers. 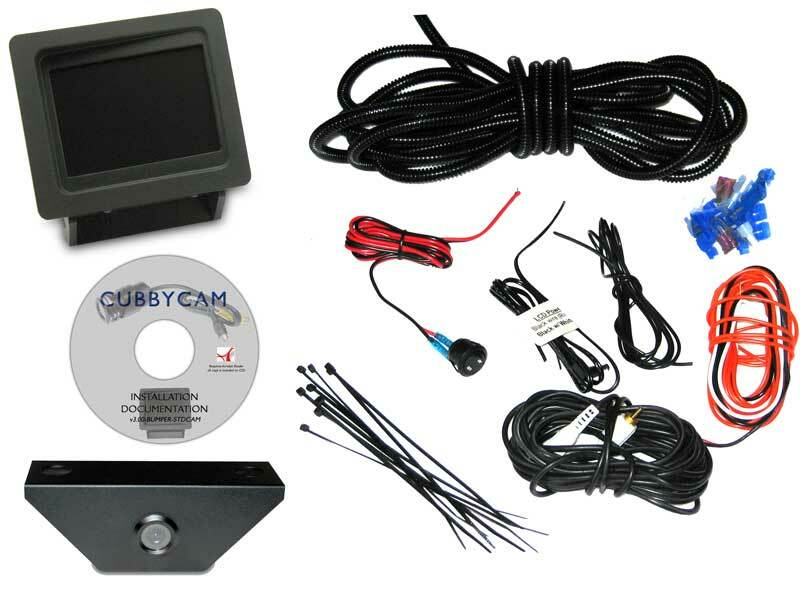 Our CUBBYCAM system has 38+ pages of full color instructions chock full of pictures from actual installations we've done. Everything is documented so you'll know exactly to do and have no questions. We actually answer the phone. Online sales are great, but sometimes you just need to talk to someone to make sure you get what you need. We are here for you... Before and after the sale. We manufacture a lot of what we sell. 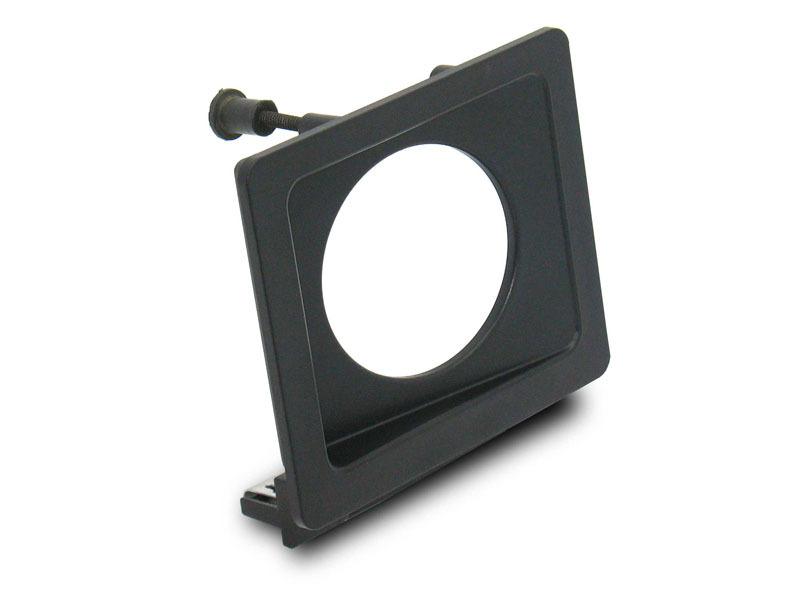 And what we don't make, we package together with other parts made elsewhere for a perfect solution for your needs. And if you buy something we don't make, we usualy sell it at a good price and offer personal attention to make it a better value. Almost all of the items we sell have at least a one year warranty. But in the rare event that you run into a problem after the warranty period, we bend over backwards to get you back up and running as quickly as possible for the lowest possible cost. Many times we can repair your unit at no labor cost and minimal parts cost. After all, you have invested your hard-earned dollars into our products and we want to ensure your investment yields years of satisfactory service!